The Attunement teachers and practitioners of the Attunement Guild nurture the practice and experience of Attunement throughout the world. The Guild offers the opportunity for people around the globe who are working in this field to connect, collaborate, and learn. Our website offers a guild directory by location or name, a Forum in which Members and Practitioners can read or “discuss” various topics, a Learning Center that offers Attunement resources and the opportunity to submit resources of your own, and many other ways of learning and connecting. 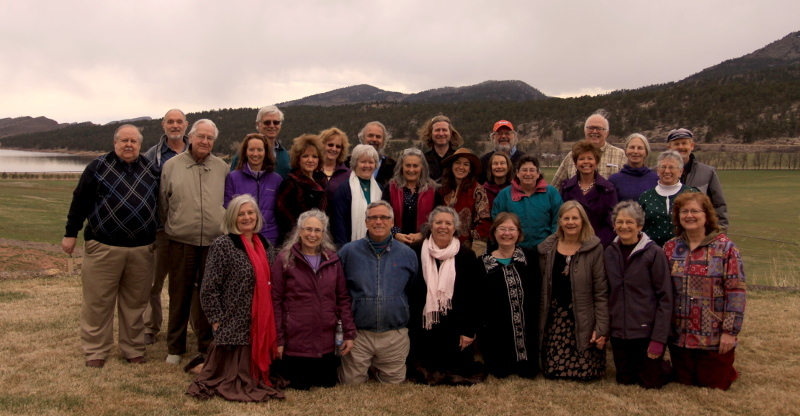 Members of the Guild participate in annual Guild gatherings in locations around the world and can stay in touch through the Attunement.org website and regular teleconferences, sharing their experience in the practice of Attunement. Guild membership fees are $35 per year for regular membership and $60 for Practitioners to renew. Please send any inquiries regarding Attunement classes or Practitioner certification to guildadmin@emnet.org. Attunement Guild members are from many continents around the world including Australia, South Africa, and Europe, as well as Canada and the U.S.